When it comes to building a new website there are many different options and tools available for you to choose from. There are so many options, in fact, that it may seem overwhelming at first. Should your next website be built using plain HTML, or using a CMS or “content management system” like WordPress or Jumbla. In this post I will be teaching you why your next website should be built using WordPress and why its the best option on the market. 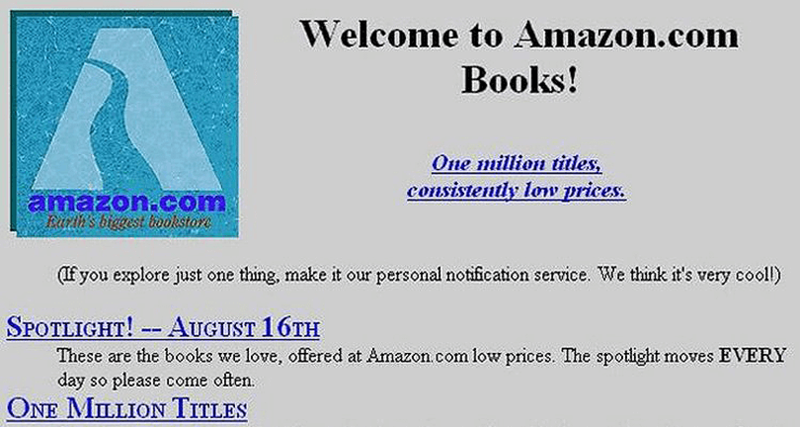 When website were first being built in the 1990s they were much more simple then they are today. Almost anything was impressive because very few people even knew what a website was at the time. They didn’t have anywhere near the sophistication that modern day websites have like videos, graphics, or animations. The internet was so slow back in the 1990s that many didn’t even have pictures because it would take to long for the website to load, and if they did have pictures there were kept very small in oder to keep the load time tolerable. Fast forward to today and boy have things changed. Modern day websites have fast loading graphical introduction animations, high quality photos, bright colors, videos, mailing list subscription boxes and even entire online stores that you can buy things from and pay for all without leaving the website. If somebody was to build something as sophisticated as websites are today only a few years ago it would have cost them 10s of thousands of dollars. Now with the help of content management systems or “CMS” they can be built at a fraction of the cost and with way less management expenses. Instead of hand coding HTML and CSS into a notepad and then uploading that notepad to an online web server, a CMS does much of the heavy lifting for you buy allowing you to upload the CMS to your web server first. This allows you to start with much of the code already written, uploaded, and ready to be further built out. Modern day CMS systems like WordPress also give you a very nice graphical interface to work with instead of just a simple blank notepad. This makes things much easier, more flexible, and more powerful. Using a system like WordPress you can actually have a templated website live in only a few clicks of a mouse. Then you can get to work building out the rest of the website. 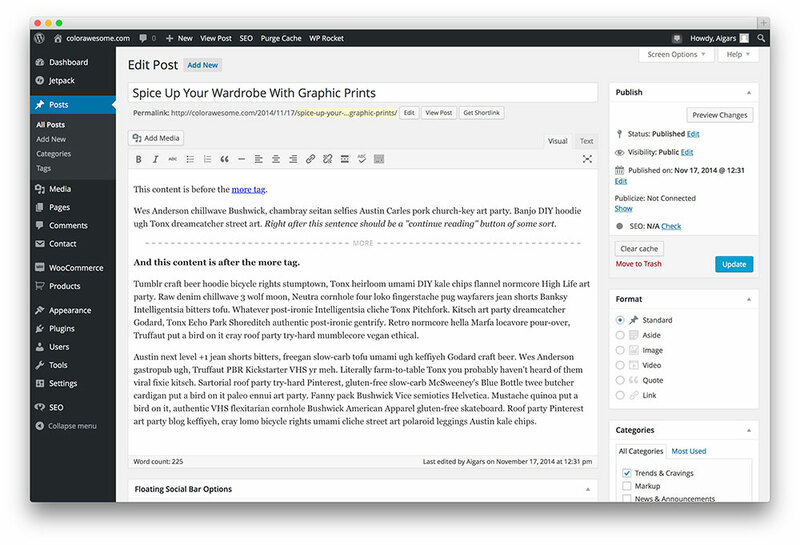 WordPress also allows you to download pre built websites called “themes”. Now this does not by any means mean that you can download a completed website as a “theme”, but that your web designer can upload a pre-built stack of code as a solid starting point to work with. They can then go about customizing the theme and code of the website to your unique individual needs. This saves the web designer time, thereby saving you money. You can also take advantage of WordPresses “plugin” feature which allows you to upload small bits of software to handle small individual needs. There are plugins for contact forms, website security, videos, photo galleries, SEO, and even more. Because WordPress takes up so much of the market, they have many many plugin options to choose from. There is likely, 2-3 plugins for you to choose from no matter what you need is. Your next website should be built using WordPress because it is easy, fast, cost saving, flexible, and powerful. Every web designer out there also knows WordPress very well which will make it easy to find a maintenance guy. They are reliable, fast, and one of the most trusted names in the web design industry. I am sure that you will be throughly satisfied with your next website if you do decide to go the WordPress route. For any questions about building websites or to have a consult with me feel free to click the contact button at the top of the screen and give me a shout.